Boriqua Chicks & Coffee-mate Review & Giveaway! 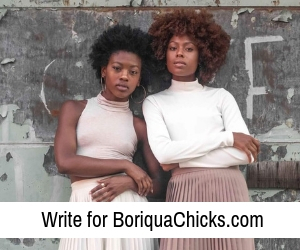 UPDATE: Boriqua Chicks & Coffee-mate Review & Giveaway! UPDATE: Congratulations to C. Roldán on winning the Coffee-mate Giveaway! Have you tried Coffee-mate with your coffee, tea, or hot chocolate? It is very cold in Chicago right now (how about 2 degrees), so a warm drink is always appreciated. I usually wake up and drink a protein shake and then have a cup of coffee or hot chocolate sometime in the afternoon. I’ve heard of Nestlé Coffee-mate but had never used the powder in my hot drink until recently. 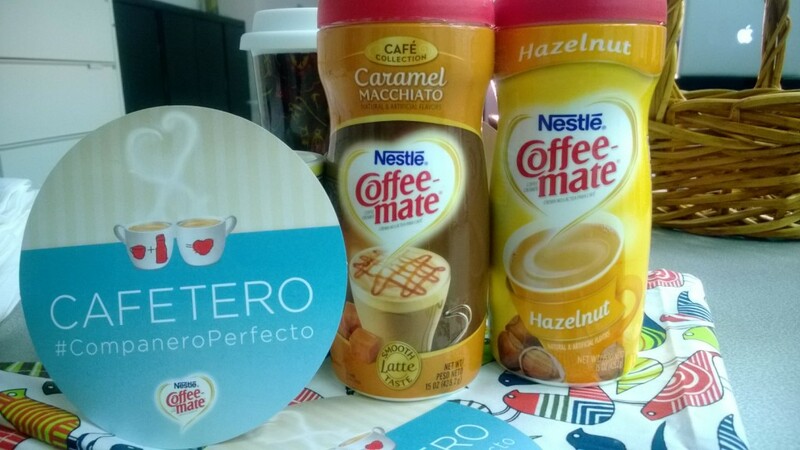 This month I tried the Hazelnut flavor powder and it was good, but the Caramel Macchiato tasted delicioso. It was like I was drinking a dessert! I definitely recommend the Caramel Macchiato by Coffee-mate. Not only did I use the coffee-mate in my coffee, but I also used it in my hot chocolate. I actually had never thought about doing that before. I just happened to read the back of the label on my bottle. We wanted to give our readers the opportunity to try the products too. Enter our giveaway below! 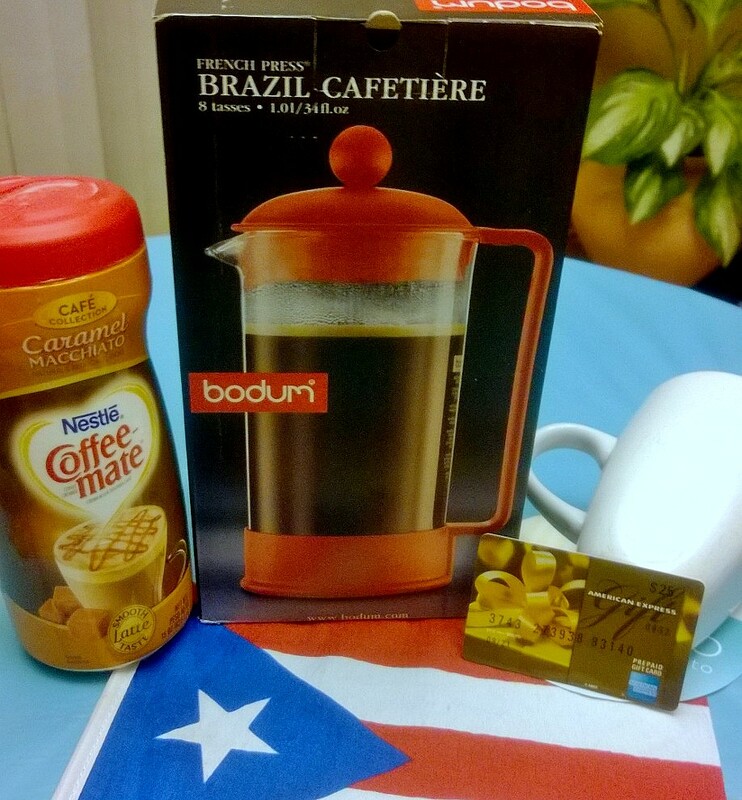 Boriqua Chicks and Coffee-mate want to give one (1) winner a $25 American Express Gift Card + a few great products! One (1) winner will be selected next Tuesday, December 31, 2013. Disclaimer: This product review reflects my opinion and is based on personal use and results. The products were provided to me, however, this did not impact my opinion of the products. I will use my coffee-mate with Coffee! I’ll use the coffee mate in coffee, definitely. I would definitely use it with coffee :). I will use my coffee maker for coffee…Yummy!! I LOVE CAFE! My day is not the same without it! I would use the coffee maker for both, coffee and hot chocolate! ! !